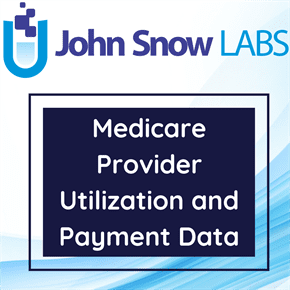 The Hospice providers utilization and payment data 2014 provides information on services provided to Medicare beneficiaries by hospice providers. The Hospice PUF contains information on utilization, payment (Medicare payment and standard payment), submitted charges, primary diagnoses, sites of service, and hospice beneficiary demographics organized by CMS Certification Number (6-digit provider identification number), and state. The dataset is based on information from CMS’s Chronic Conditions Data Warehouse (CCW) data files. The data in the Hospice PUF covers calendar year 2014 and contains 100% final-action (i.e., all claim adjustments have been resolved) hospice claims for the Medicare population including beneficiaries enrolled in a Medicare Advantage plan. Although the Hospice PUF has a wealth of payment and utilization information about hospice services, the data set also has a number of limitations. The information presented in this file does not indicate the quality of care provided by individual hospice providers. The file only contains cost and utilization information. Additionally, the data are not risk adjusted and thus do not account for differences in patient populations.